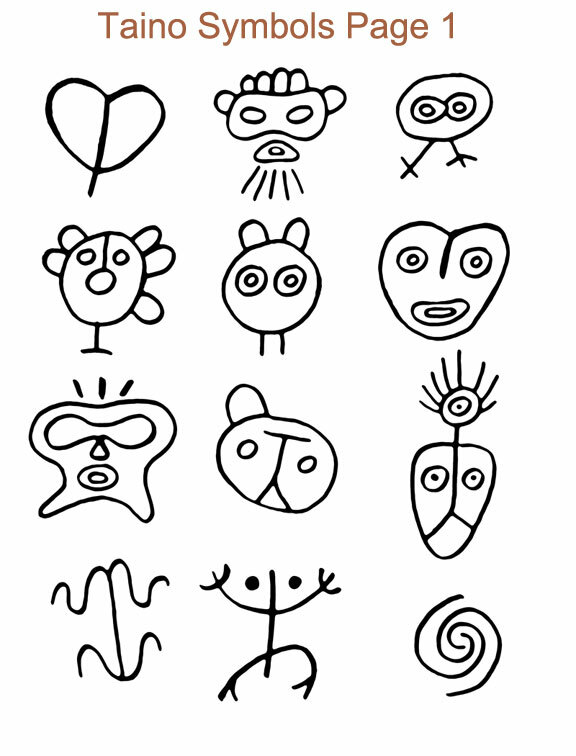 The following hand-drawn symbols were taken from my personal journals and drawing books. These are from the island of Puerto Rico. To download the images, simple right-click and save-as to your computer. 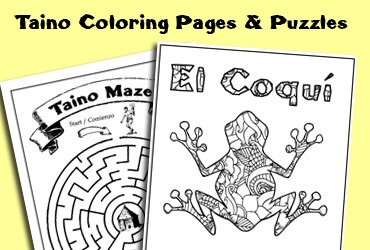 On this page you’ll find a couple of what’s known as the coqui frog, heart shape and many symbol faces.